The name of Maruti Suzuki India Limited has become a legendary name in Indian car market that as soon as any child takes birth in a family the first car about which he comes to know is “MARUTI”. The reasons behind this huge popularity of Indo-Japanese car makers are powerful and high performance cars are developed at the prices that best suit to the pockets of specific segment for which they are manufactured. The journey of Maruti Suzuki India Limited during the three decades although seems like a dream coming true for any maker, but the fact is that three decades when the Indian car market was dominated by Ambassador and Padmini Fiat it was difficult to break their dominance and strengthen the roots in India. Interestingly, today the Indo-Japanese car making group is the king of every car segment. 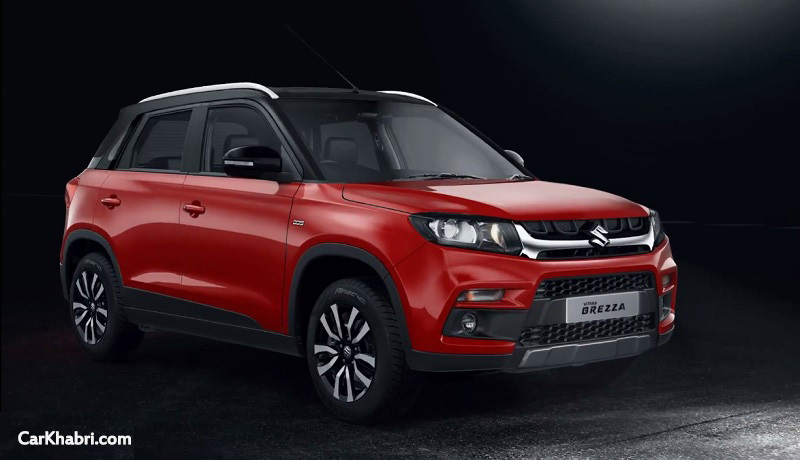 According to recent reports during the month of April this year the Indo-Japanese group emerged as the dominator in utility vehicle segment due to huge success enjoyed by its ever compact SUV Vitara Brezza. Not only this the group also succeeded in selling the highest number of utility vehicles in Indian car market during the first quarter from April to June, 2017. During period the sales of company recorded an increase of 45% by selling 57,125 units. With this the MSIL broke the dominance of domestic car maker Mahindra & Mahindra which recorded decline of 5% in its sales by selling out 53, 082 units during the same period. Moving ahead the market shared of MSIL also increased to 30% in the segment whereas the share of M&M recorded to 27.9 during the same period. Apart from the segment of utility vehicles, the MSIL group succeeded in ruling the market in all car segments including hatchbacks, sedans, vans, crossovers, and SUVs during the financial year 2016-17. Retaining the top position in each segment has not been an easier task for Maruti Suzuki, especially when in the beginning it mainly focused on manufacturing of only small cars as the market of sedans and mid-sized sedans was not much developed. However, today out of every two cars sold during every minute one car is from MSIL. It would be interested to know that after making strong position in segment of small cars the Indo-Japanese group started understanding the buying preferences of Indian buyers and then started stepping in each segment. As an impact of this every vehicle launched by the car makers in each segment turned to be a trendsetter in its segment. 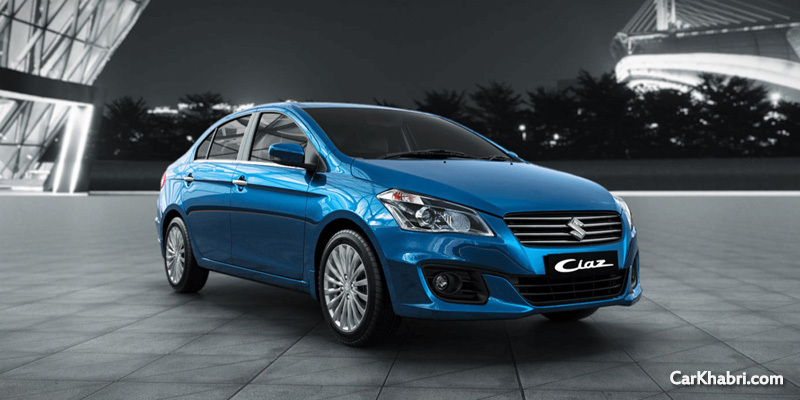 The recent initiative is Ciaz which broke the dominance of Honda City by Japanese car maker. Going through the market strategy adopted by the car makers for launching Ciaz sedan, the group adopted the same strategy for introducing the compact SUV Vitara Brezza in Indian car market and succeeded in creating the history. The success of Ciaz and Vitara Brezza was further flourished by the launch of Baleno hatchback which strengthened the roots of Baleno in moniker in Indian car market. According to industry mavens the contenders of MSIL have limited vehicles in each segment due to which it becomes difficult for them to retain their customers. Whereas the case is just opposite with MSIL and they offer wide options to the buyers for buying the dream car. The success enjoyed by MSIL has not only strengthened the position of car makers in Indian car market but has also played an incredible role in taking Indian car industry to new heights.